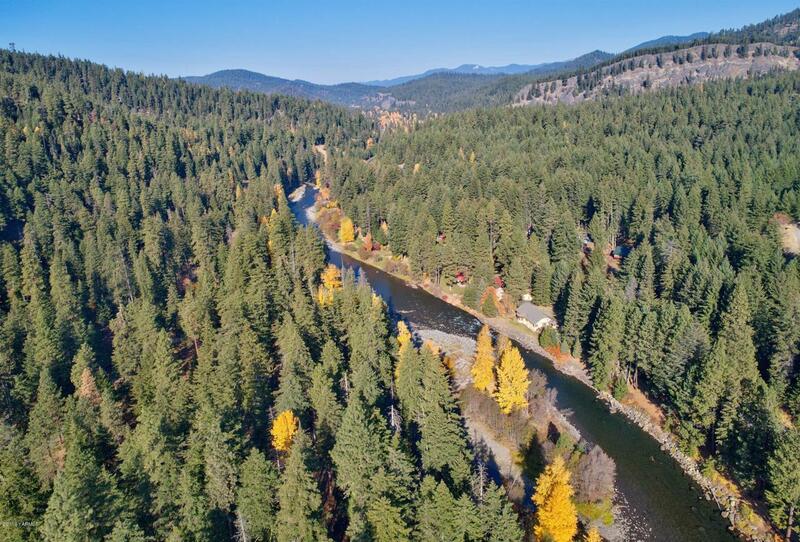 Welcome to this one of a kind storybook property, surrounded by the best that nature has to offer! 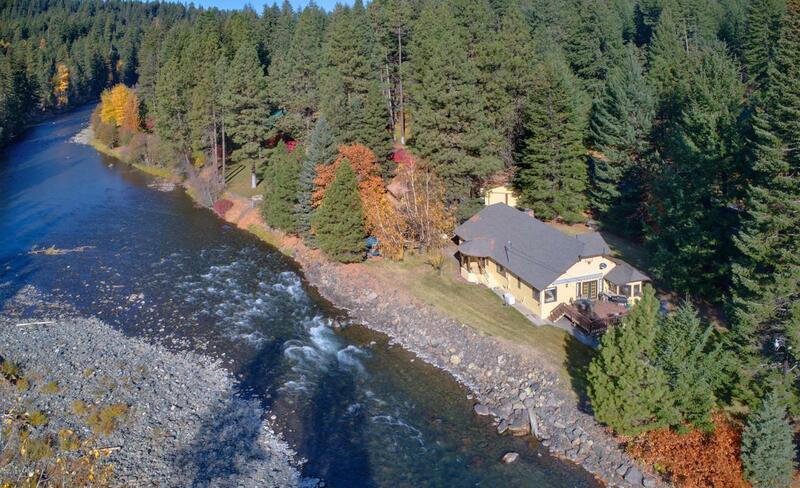 Boasting 1 half of an acre, this property is situated perfectly to experience the lifestyle that comes with it. 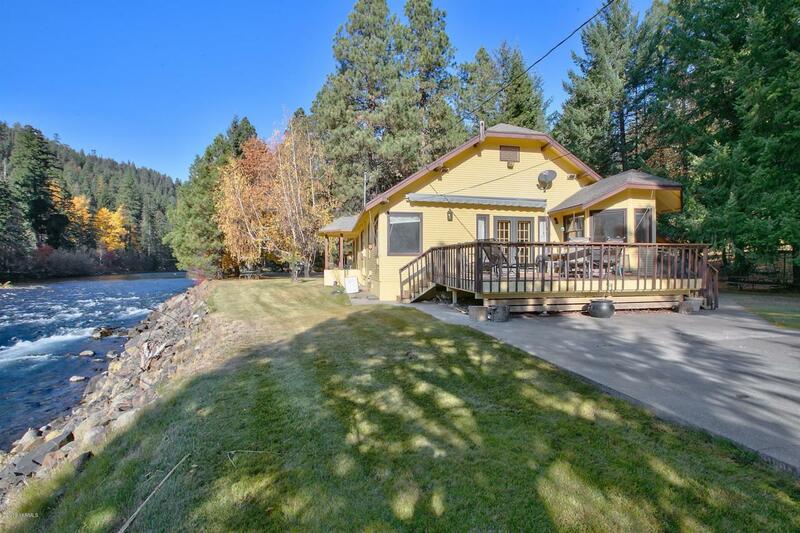 Featuring prime riverfront land (deeded) with a custom built home and separate private studio cottage, this property has everything you need! 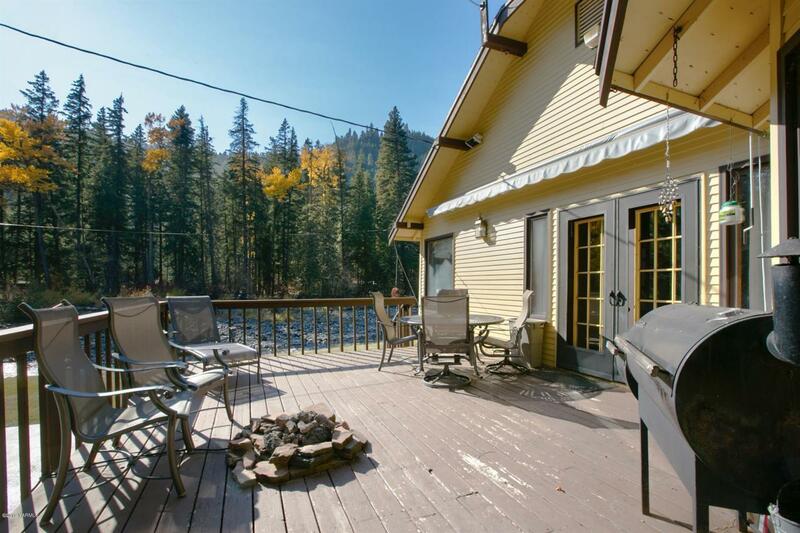 Imagine yourself sitting on the deck on a bright sunny morning listening to the sounds of the river. It will take your breath away! There is a large detached garage that is perfect for storing cars, equipment, ATV's, or snowmobiles (etc.). Just minutes away from Whistlin' Jack Lodge where you can dine at their restaurant, shop at the local grocery store and fuel up at their gas station.The possibilities are endless here, allowing for full time residency or even just a quick summer/winter weekend retreat, and rental possibilities for vacationers... your dream is waiting to become a reality!